Social networking site Facebook has surpassed the 1.3 billionth mark for the number of active users, up 14% from last year. This edges Facebook ahead of rival sites such as Twitter who has about a billion users this year. It is interesting to note though that 399 million users, or a third of the user base, are logging in to Facebook via mobile devices. This could be a precursor for the blue giant to focus their ad revenue on mobile-optimised ads. According to statistics provided by the IDA, Singapore itself saw a mobile device penetration rate of 156% in 2013, up from 131.0% from the last five years. A report by comScore this year suggested that 89% of how consumers spent on media is via mobile apps. 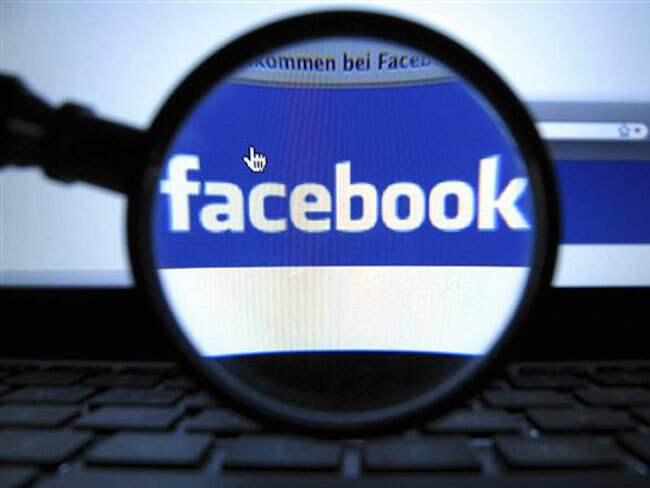 Facebook also reported a US$2.91 billion in revenue and earnings of 42 cents per share for its second quarter. The company’s revenues has been up about 60% year on year. Overall, its net profit this year doubled to US$791 million. This was achieved despite spending a whopping US$19 billion on mobile chat service WhatsApp early this year. 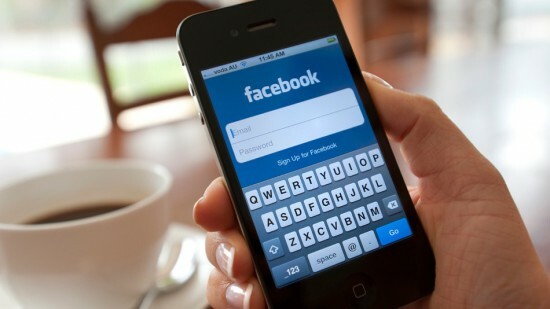 Mark Zuckerberg’s Facebook is expected to challenge Internet giant Google in the mobile advertising market. The former could generate 18.4% of mobile-ad dollars this year, up from 9% in 2012, as reported by eMarketer. By contrast, Google’s share is expected to slip to 40% from 50% in the same period. What’s next in Facebook’s plan to continue staying relevant and profitable in the rapidly mobile market remains a mystery. Besides sponsored pages or paid side ads, we may be looking at paid video ads or even sponsored search results in the future. Another option could very well be a smarter target audience-ad algorithm that could pick up the topic (eg. What camera to buy?) we discussed with our friends on WhatsApp and then to show relevant ads (eg. Canon) on Facebook. We’ll just have to wait and see.